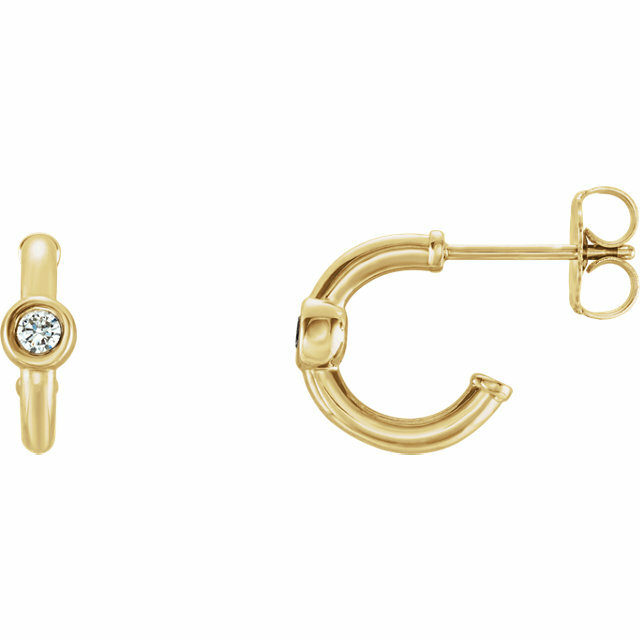 What do you want your jewelry to say about you? 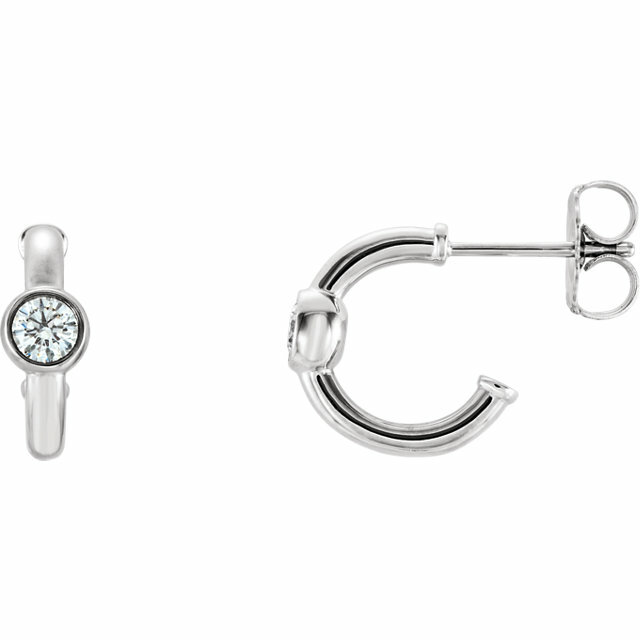 What are you trying to express when you accessorize? Whether we realize it or not, our choices in self-presentation send messages to everyone we see about our style, tastes and personality. 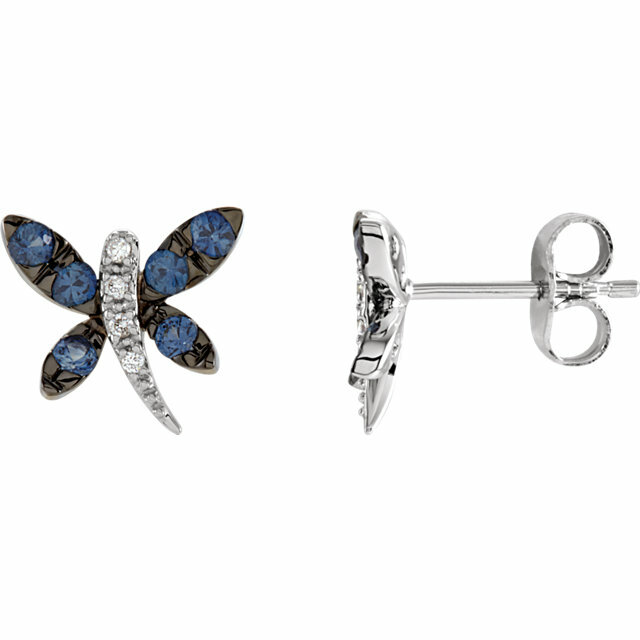 For those who are fun, youthful and flirty, our collection of Sapphire dragonfly earrings, in blue, pink and yellow Sapphire, will send a message of cheerfulness, fun and whimsy. If you want to convey maturity, elegance and sophistication, our long, dangly earrings with Blue Sapphires and Diamonds set in gold will tell the world of your glamour and refinement. 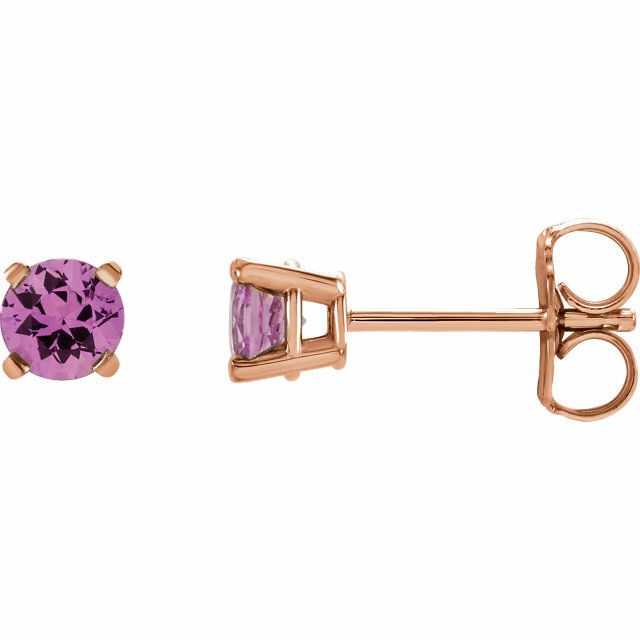 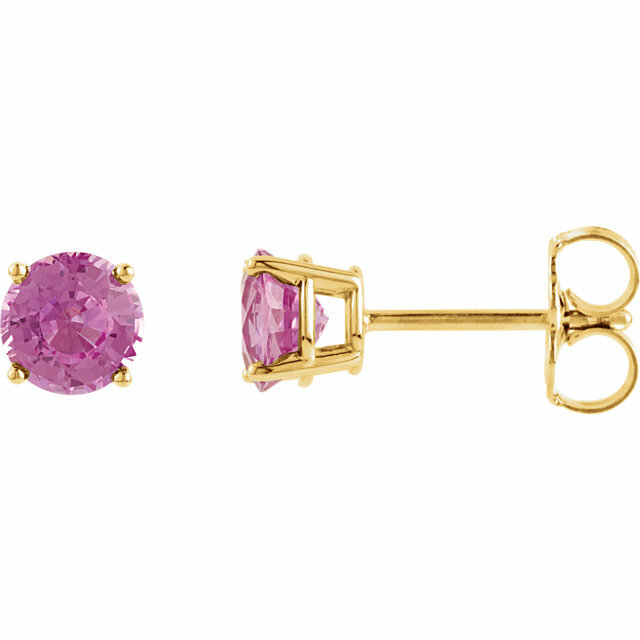 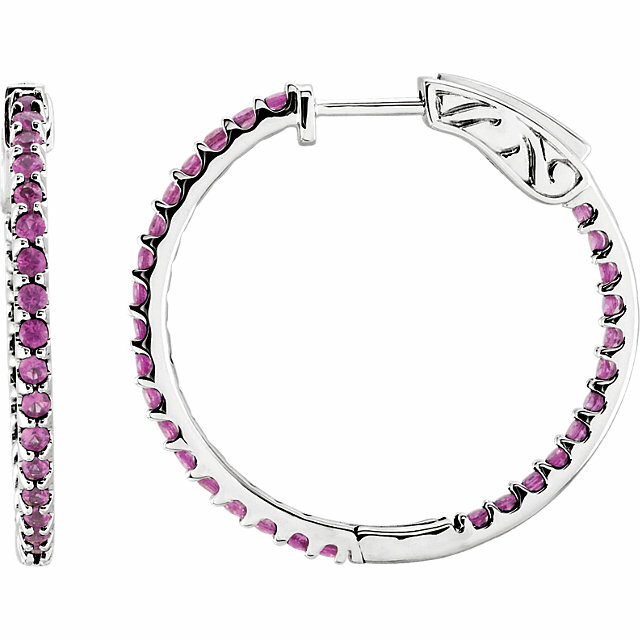 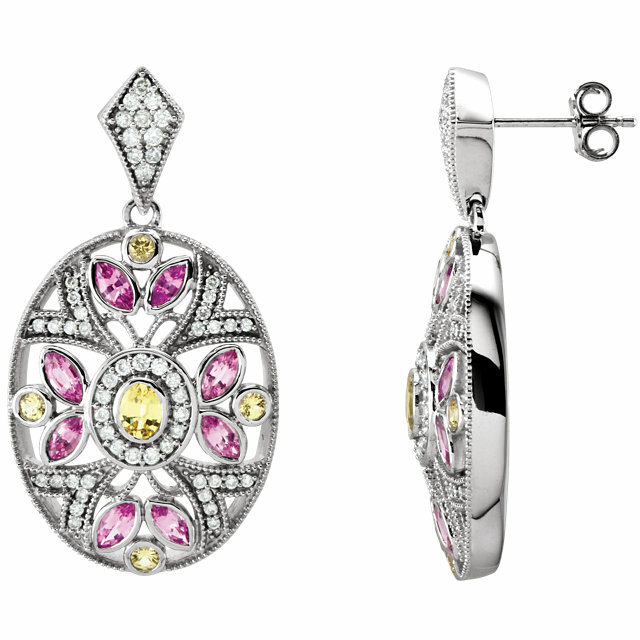 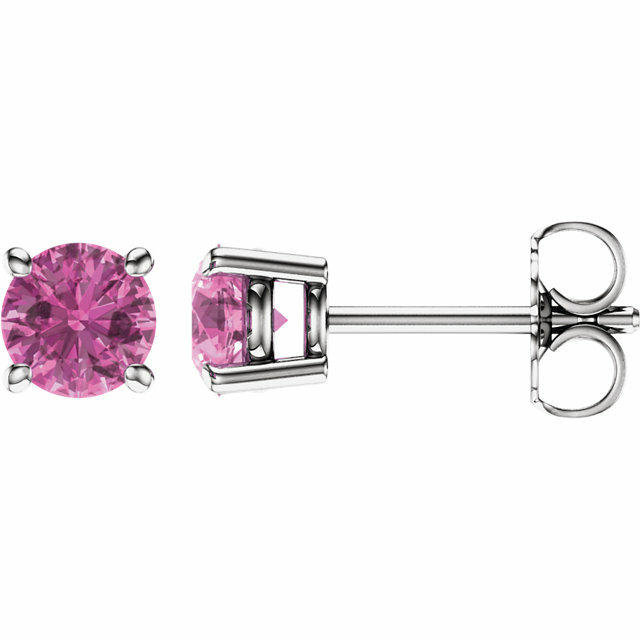 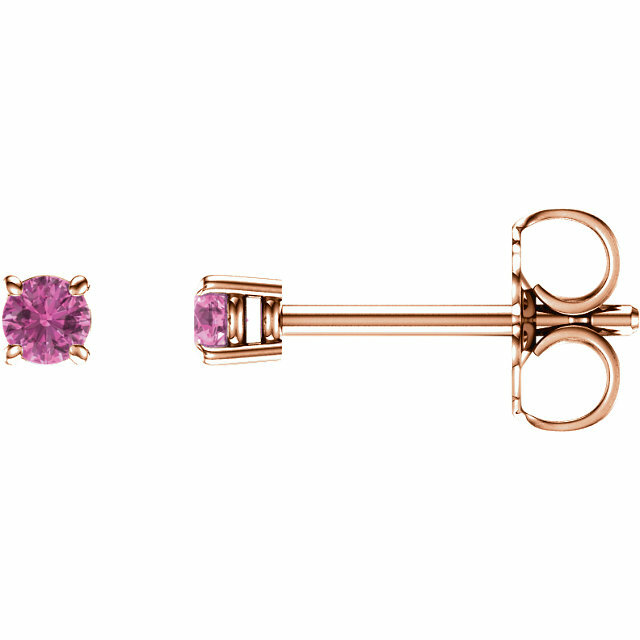 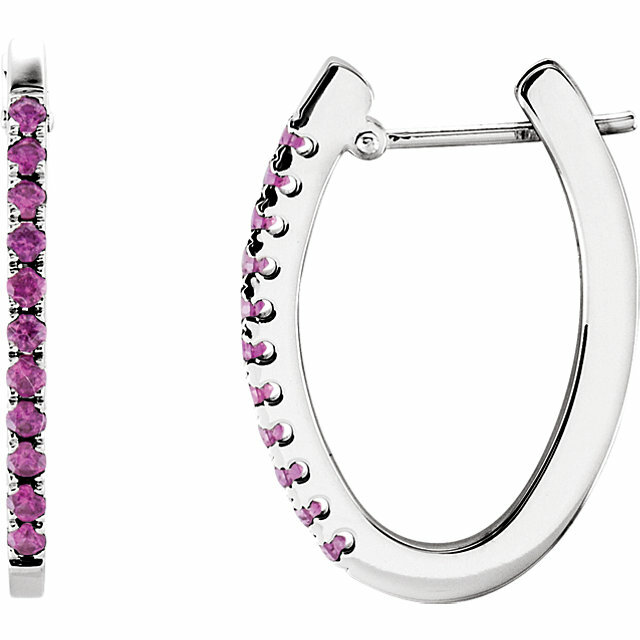 To express a softer side, our Pink Sapphire earrings will subtly reveal your femininity. 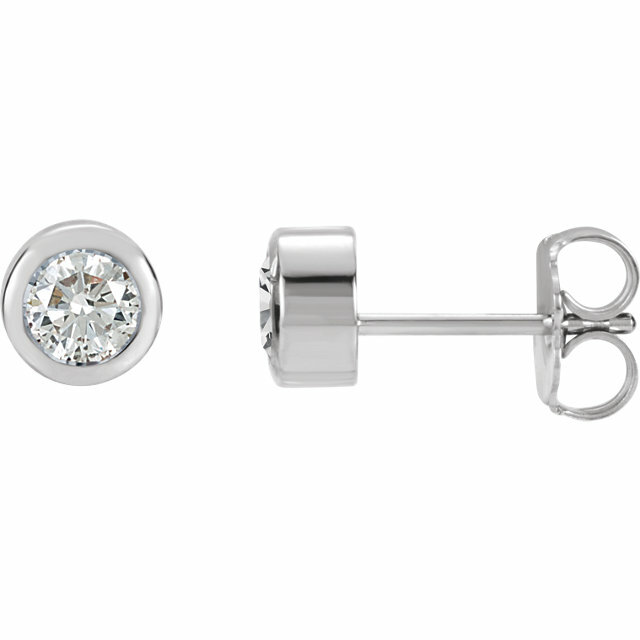 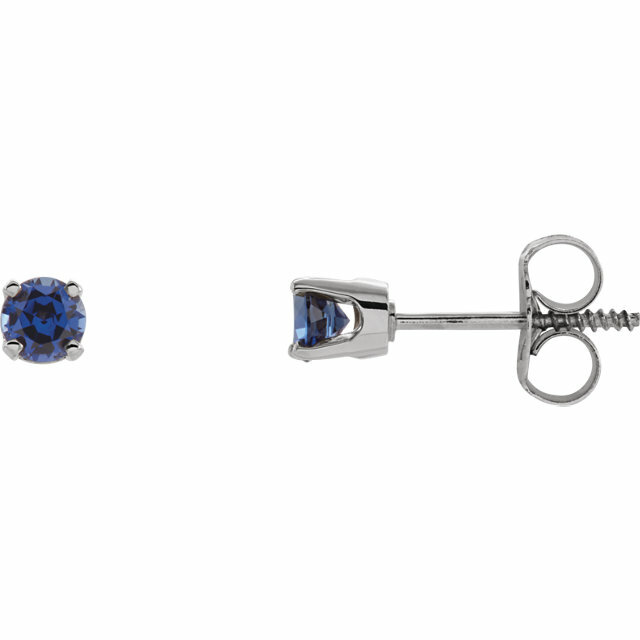 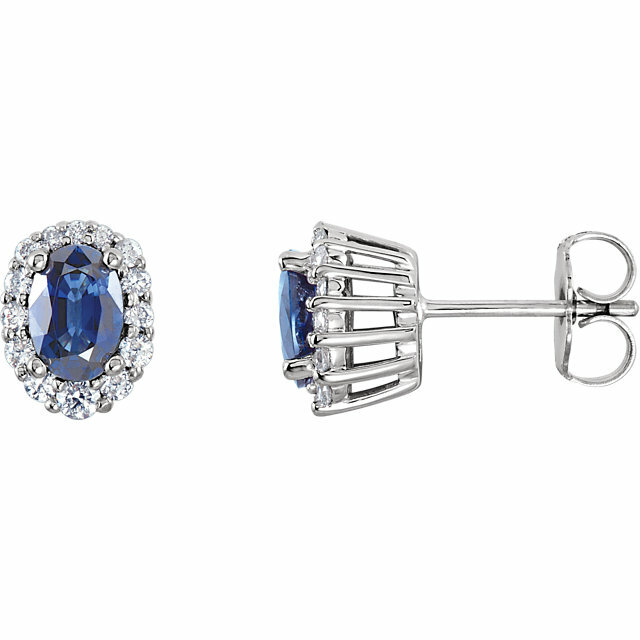 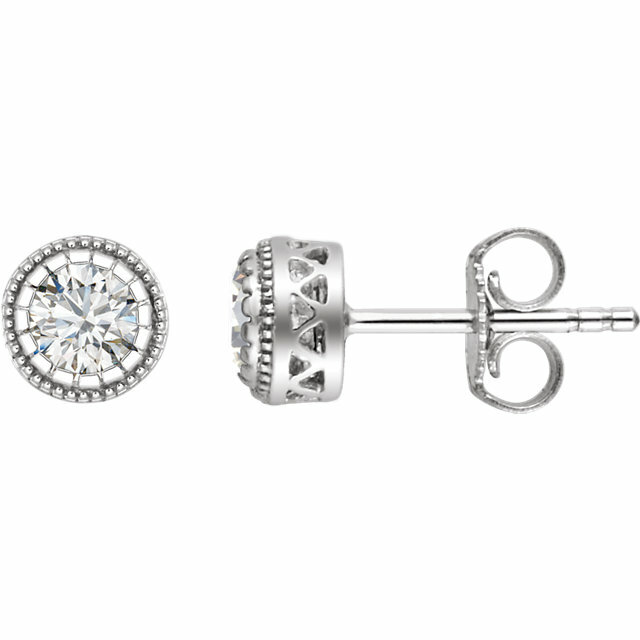 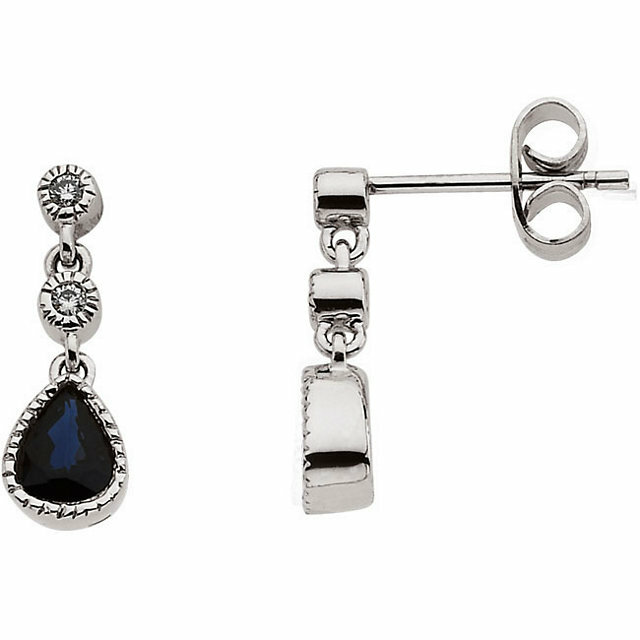 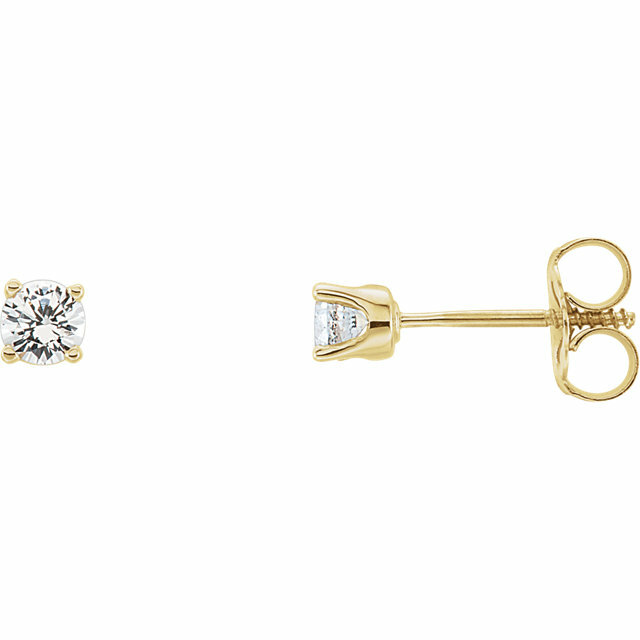 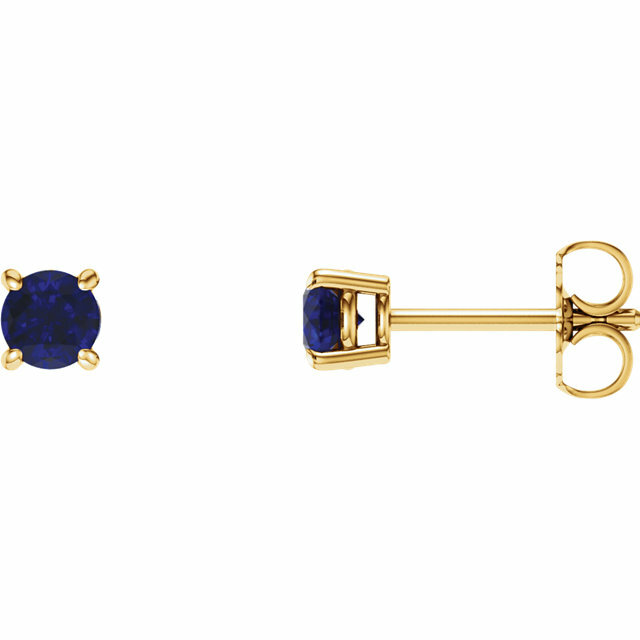 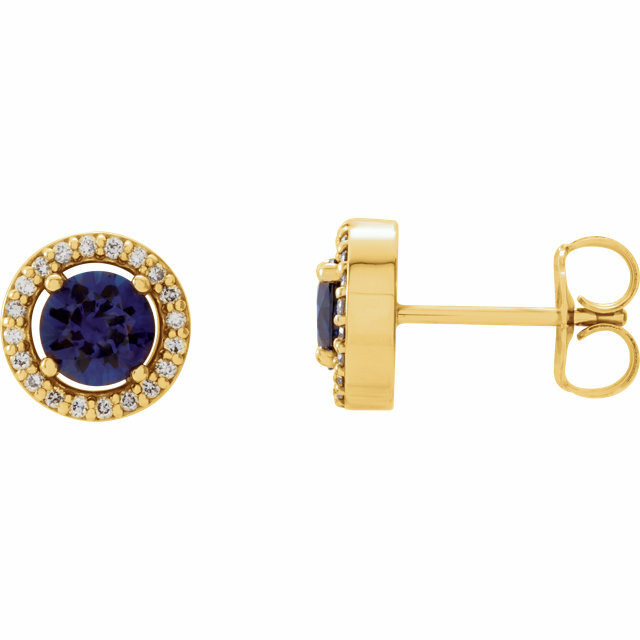 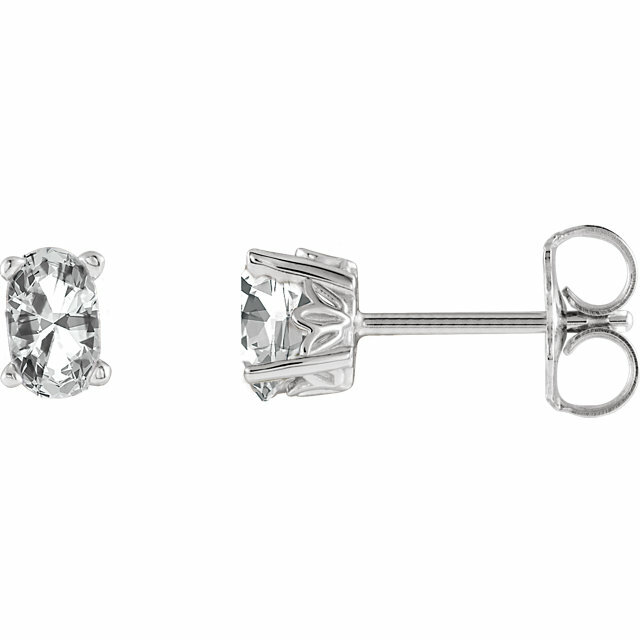 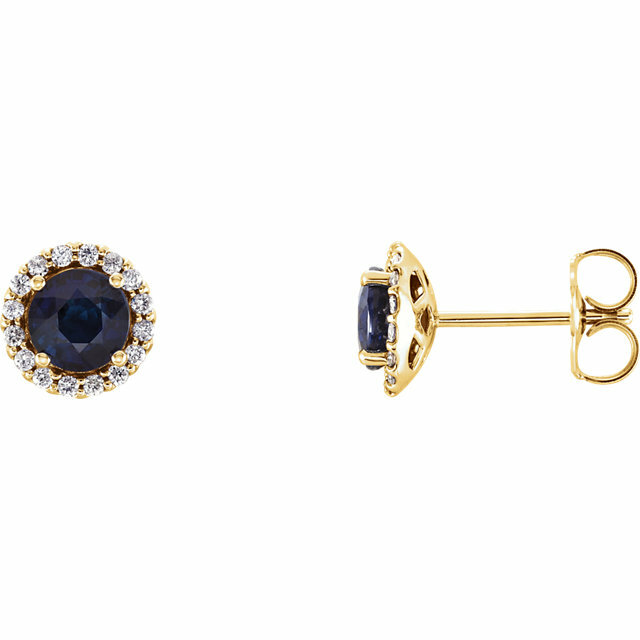 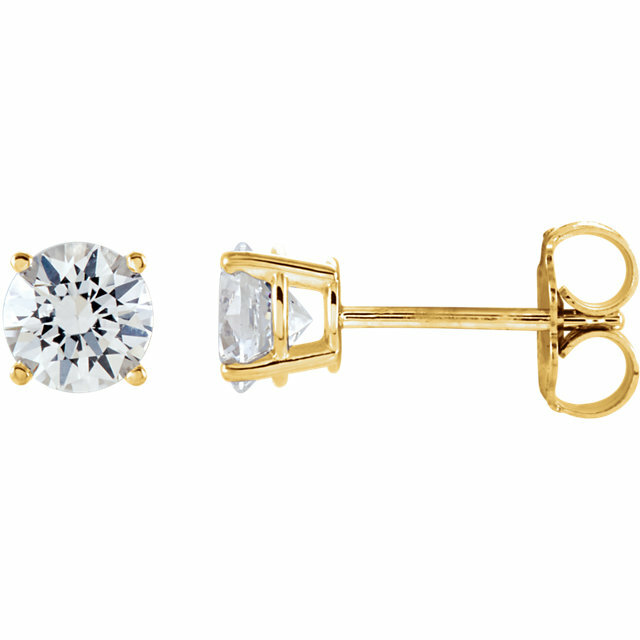 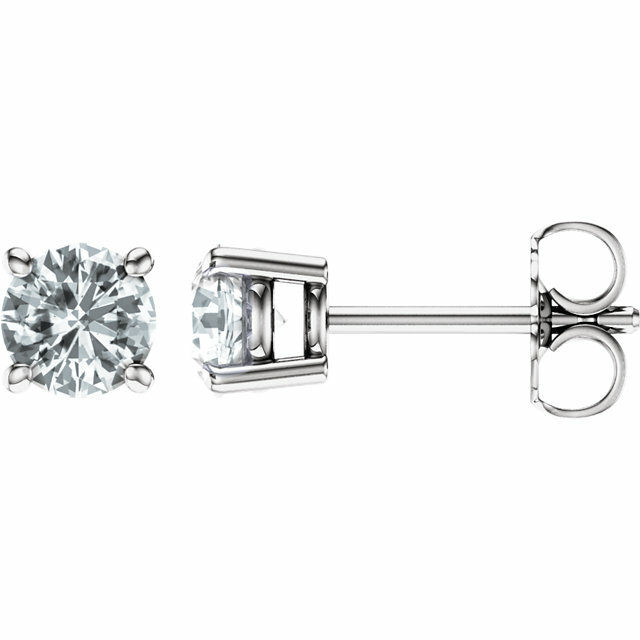 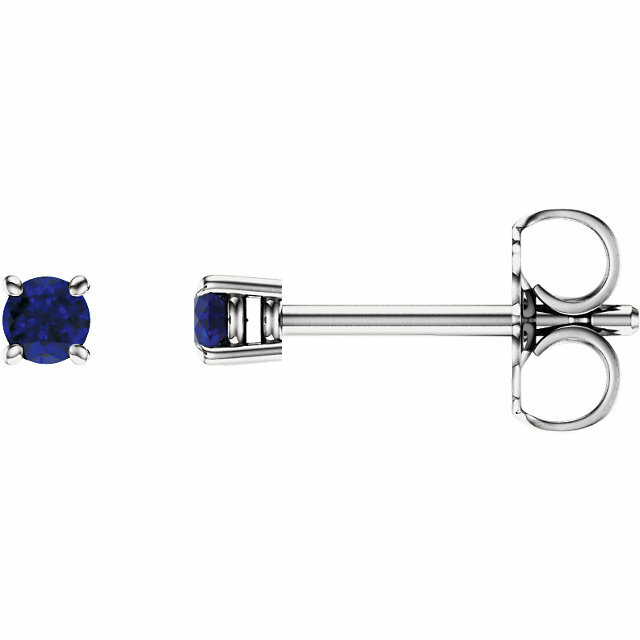 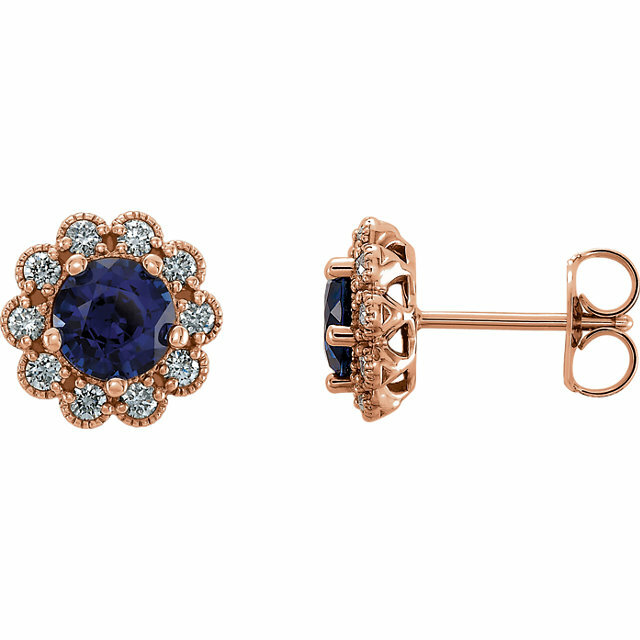 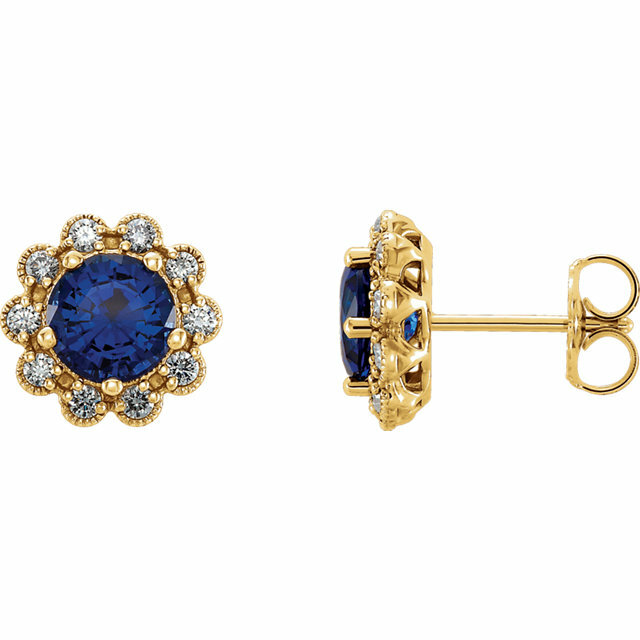 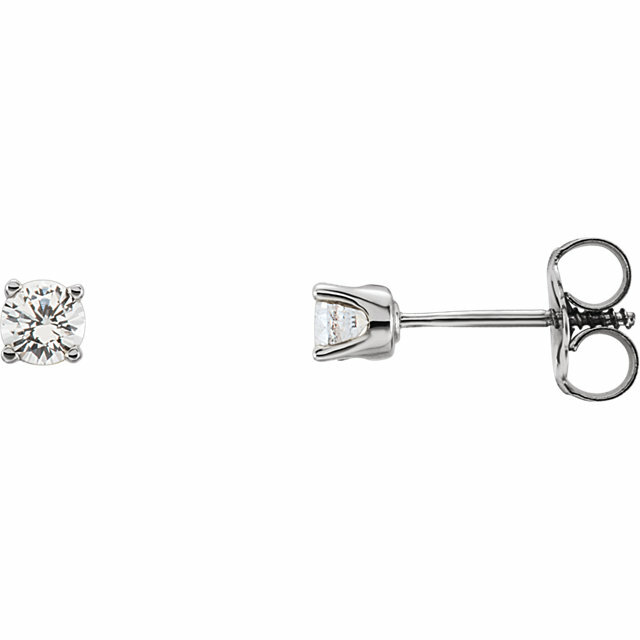 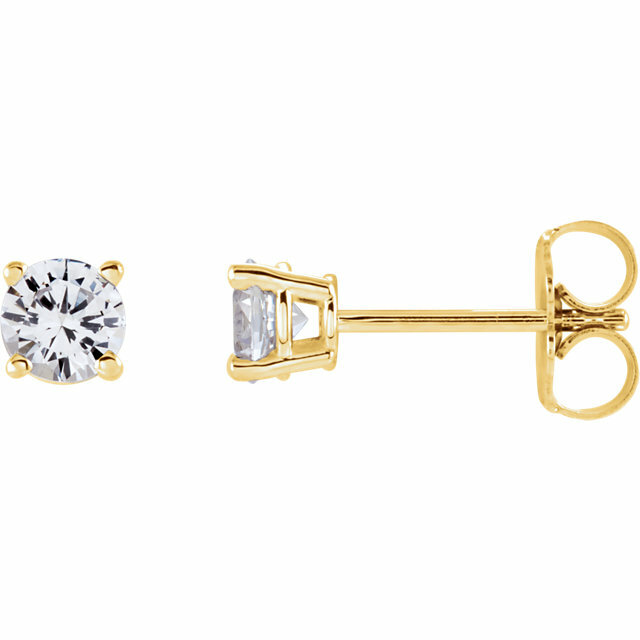 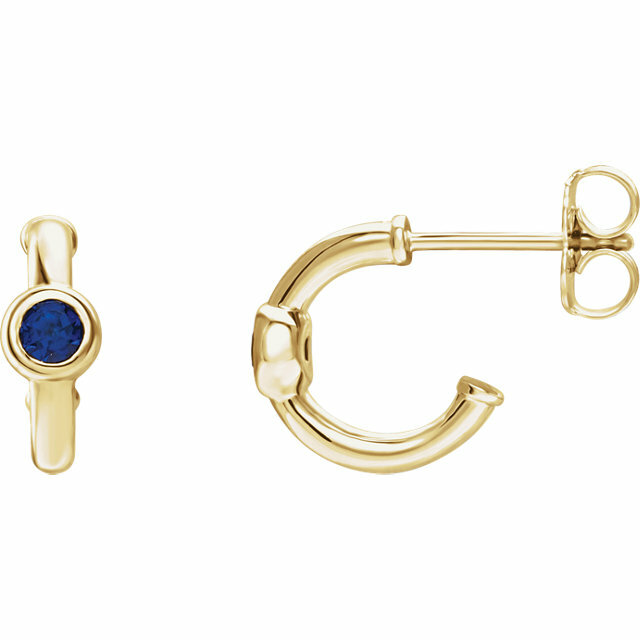 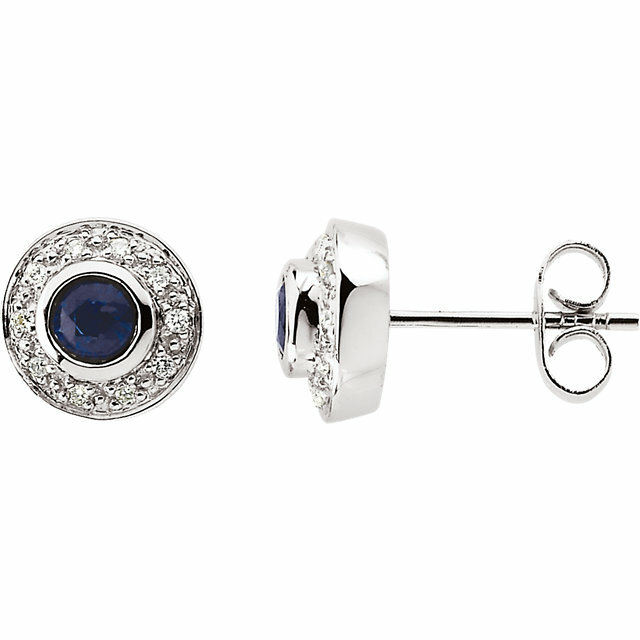 If you are all about the classics, our simple and chic Blue Sapphire studs or designer Blue Sapphire and Diamond hanging earrings are the perfect earrings for you. 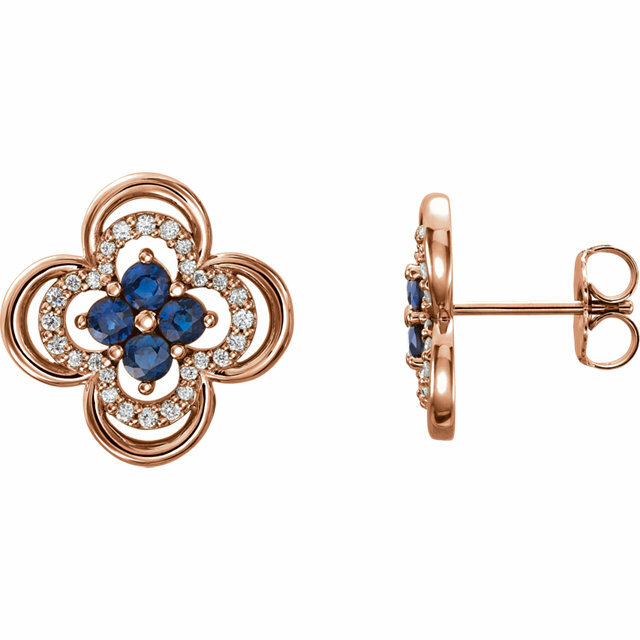 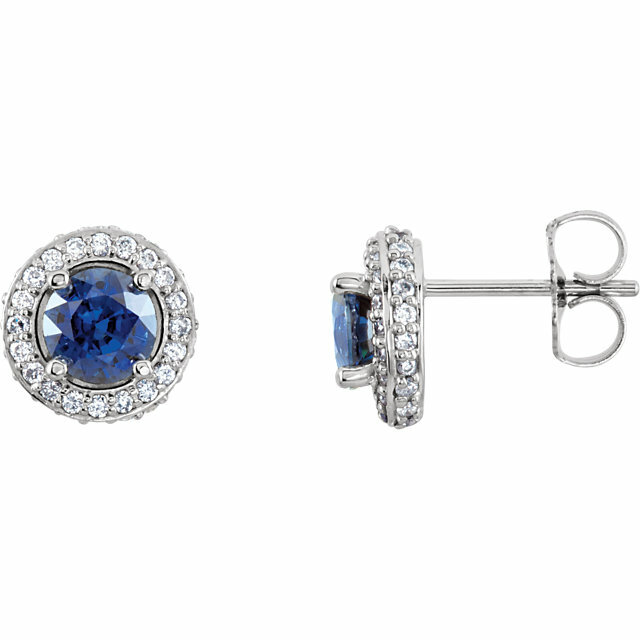 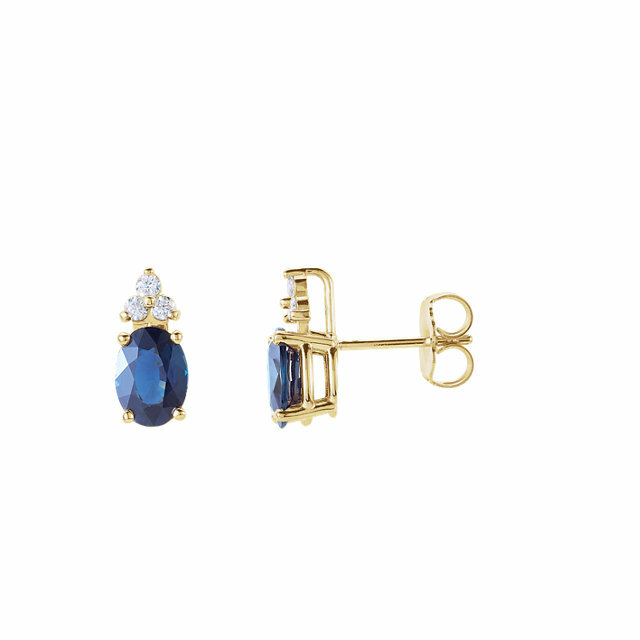 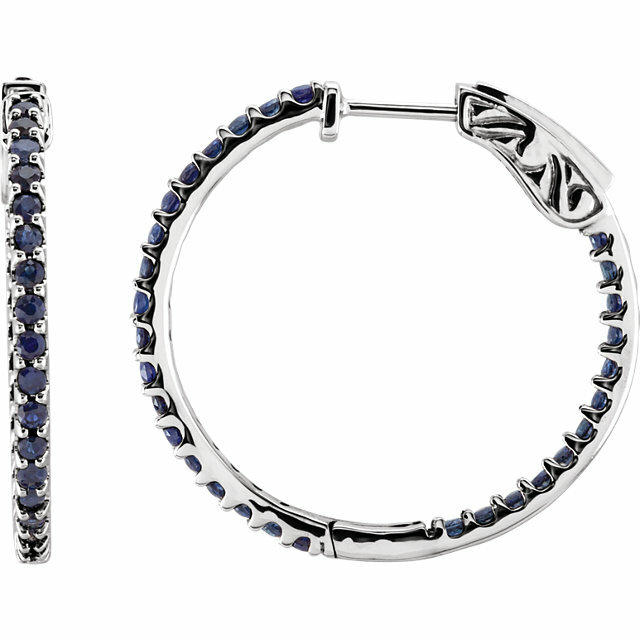 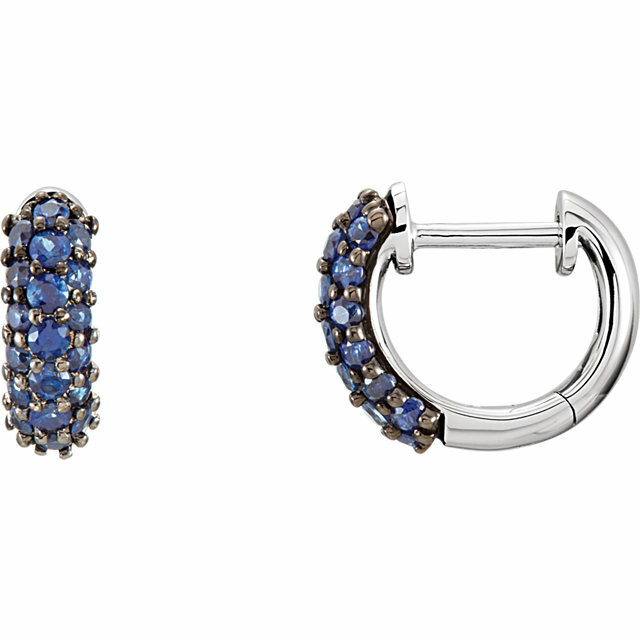 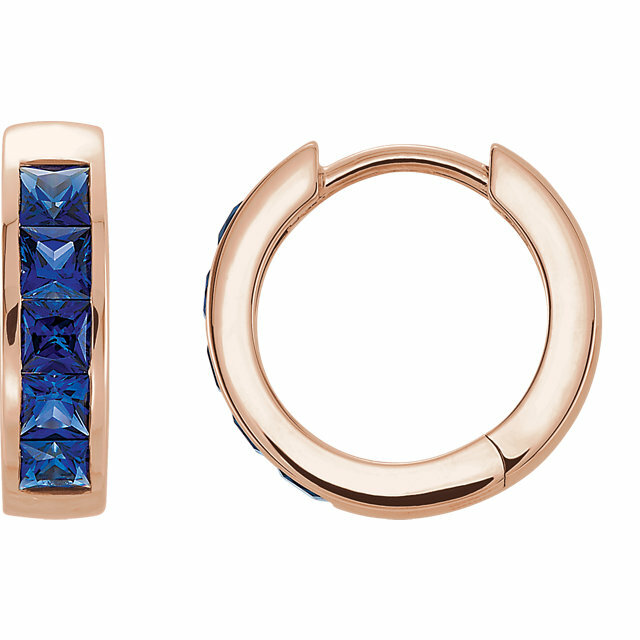 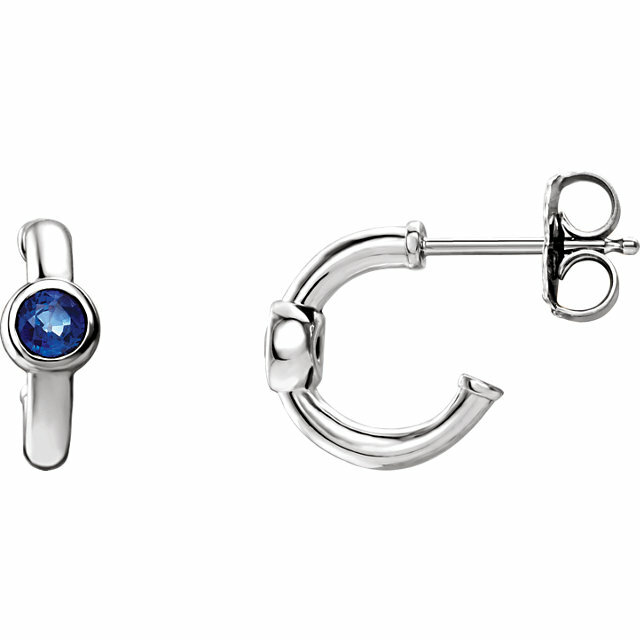 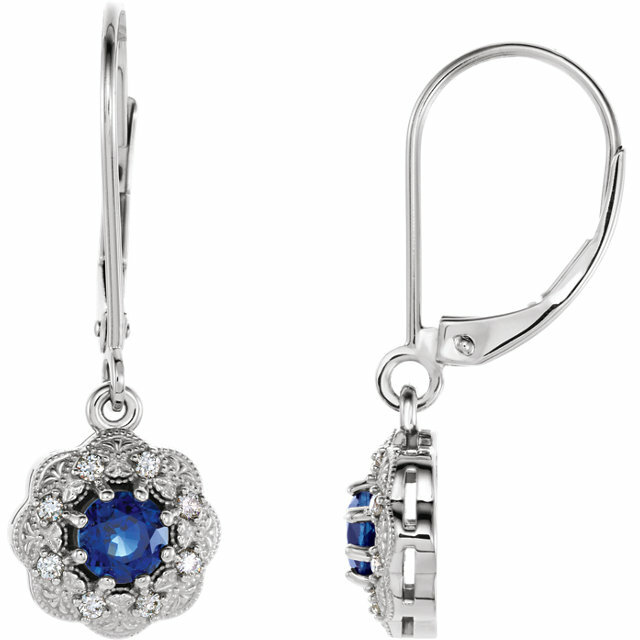 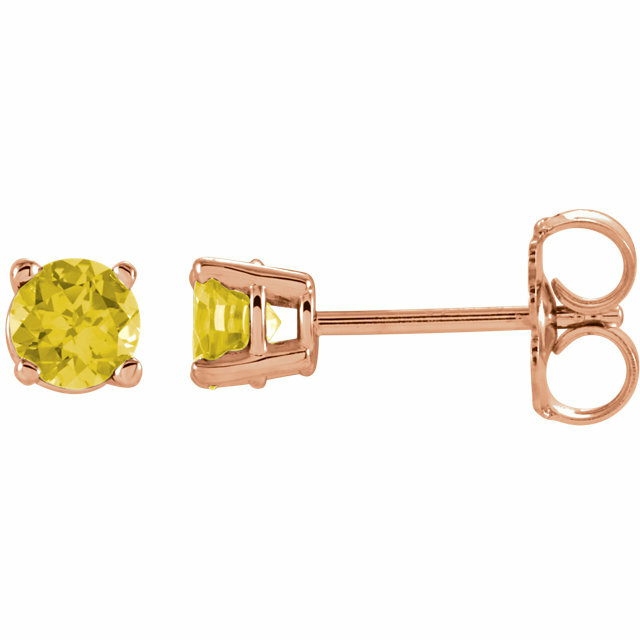 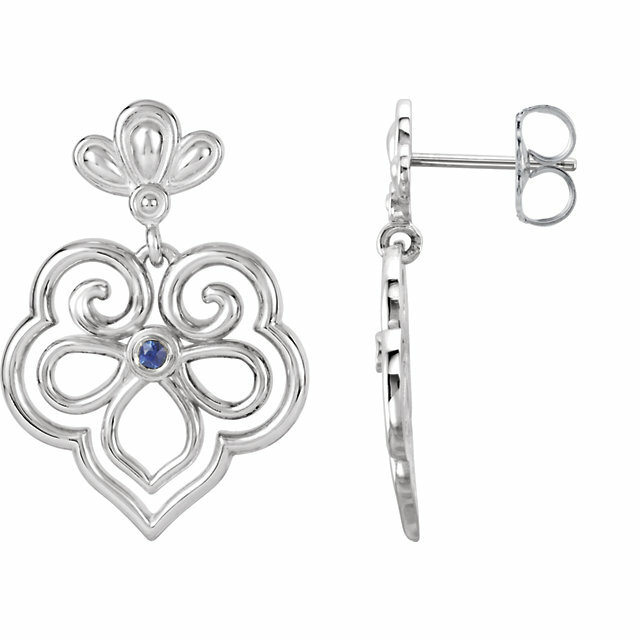 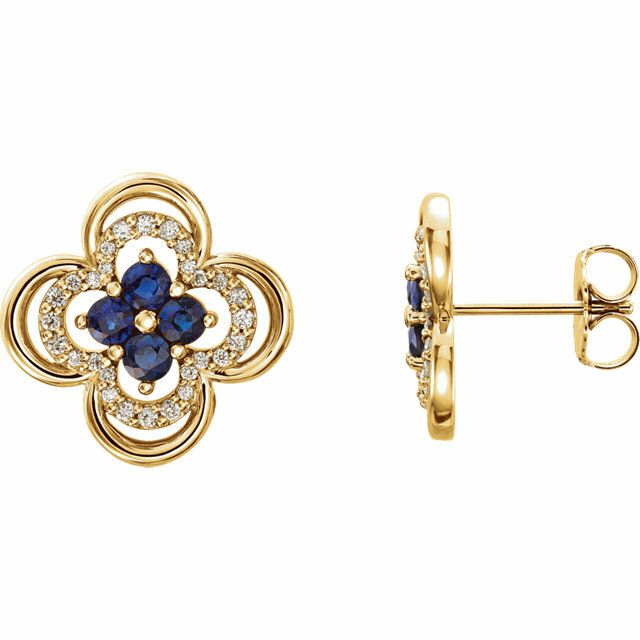 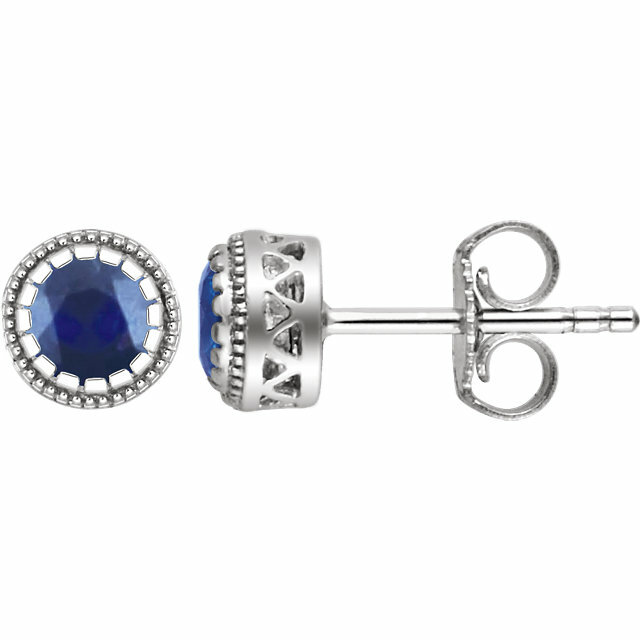 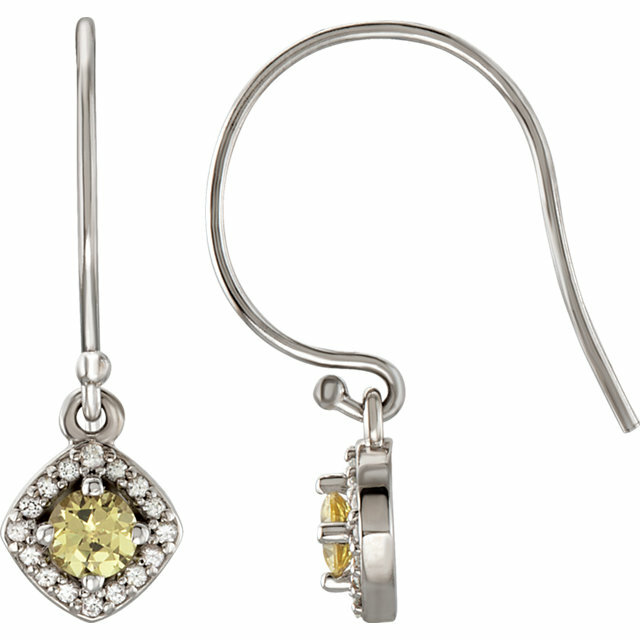 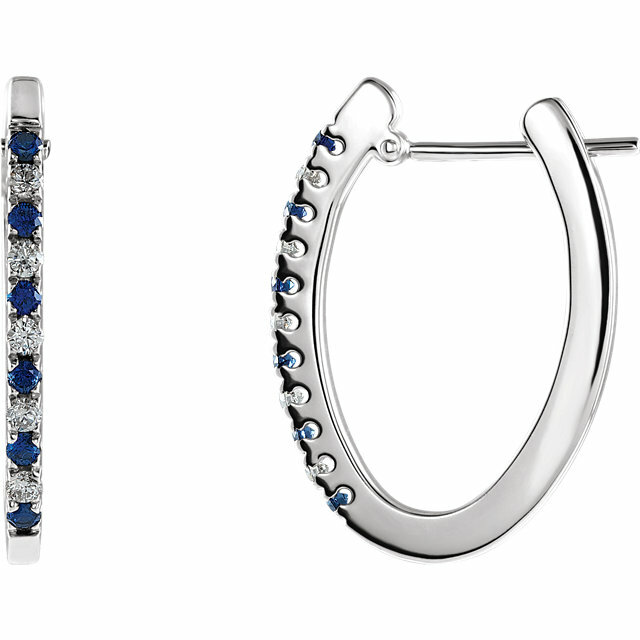 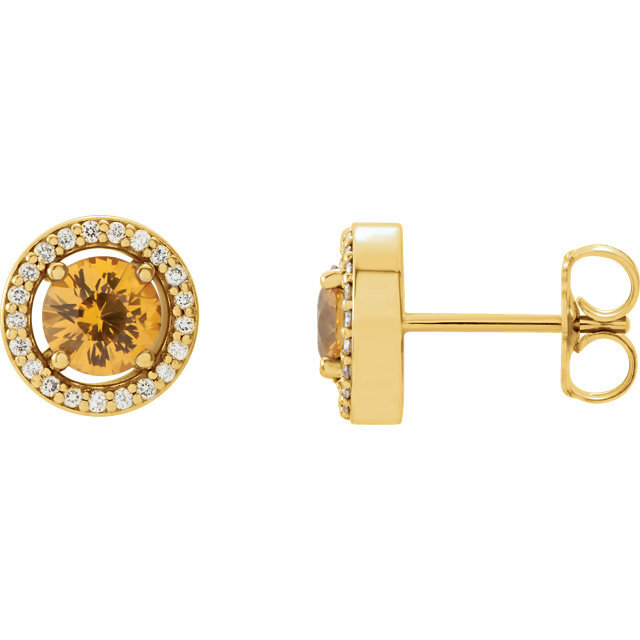 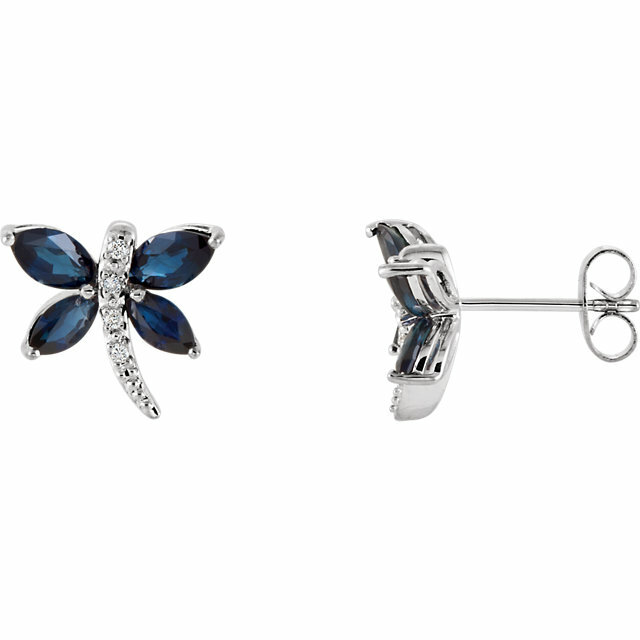 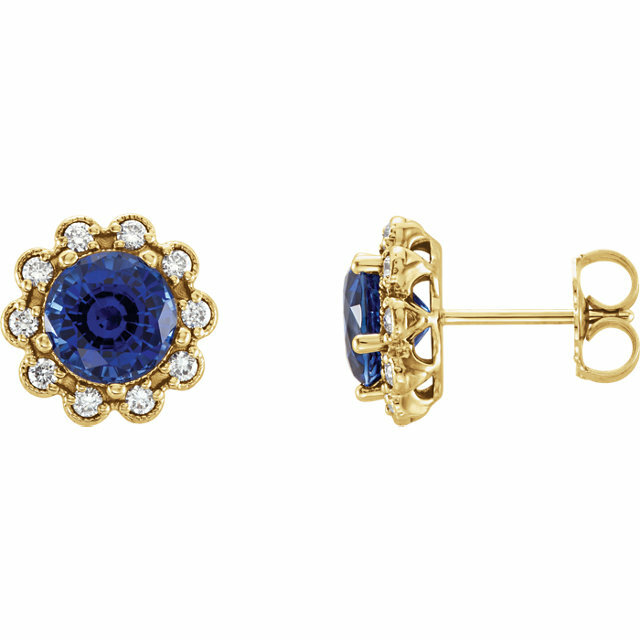 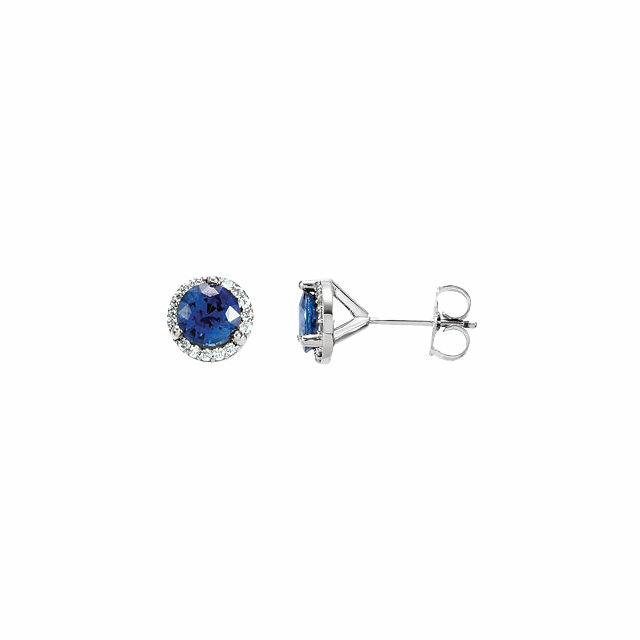 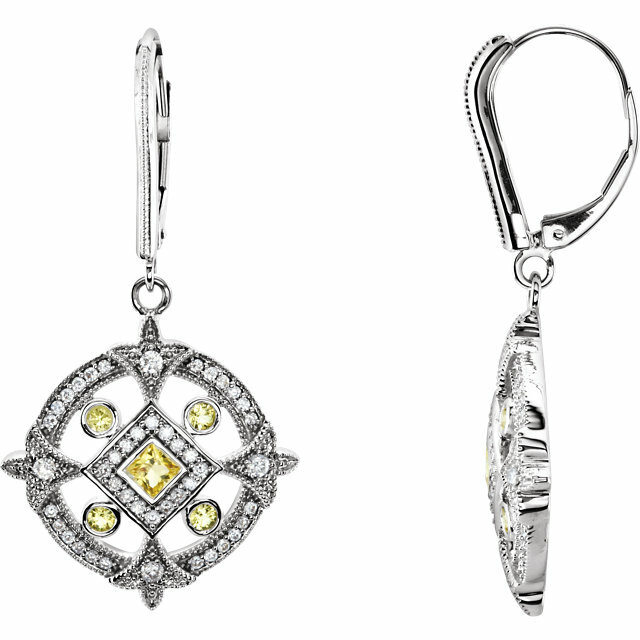 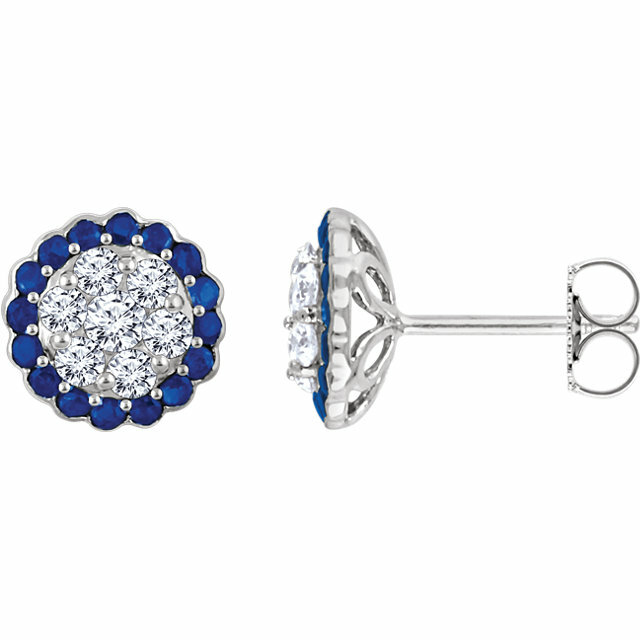 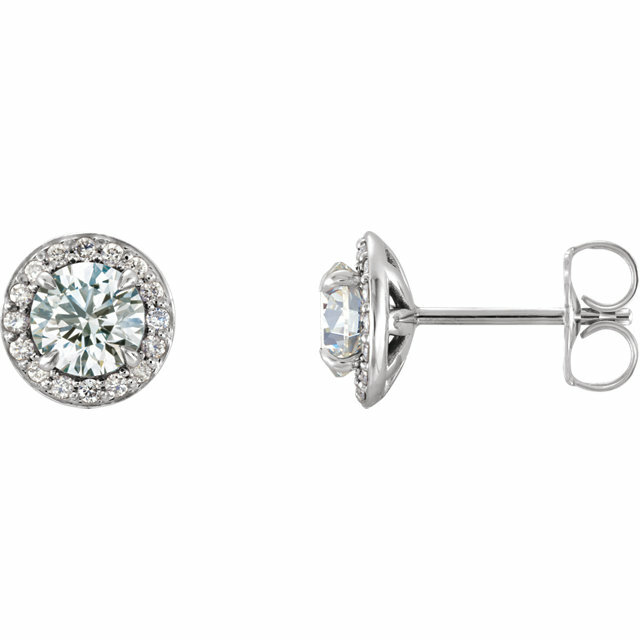 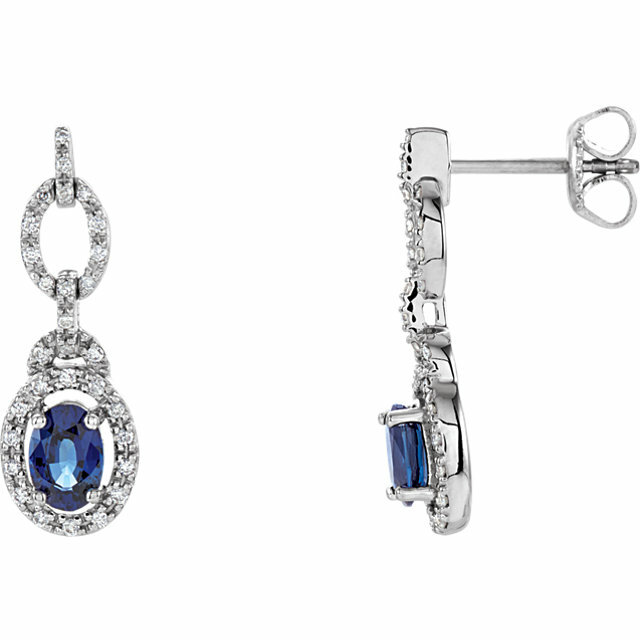 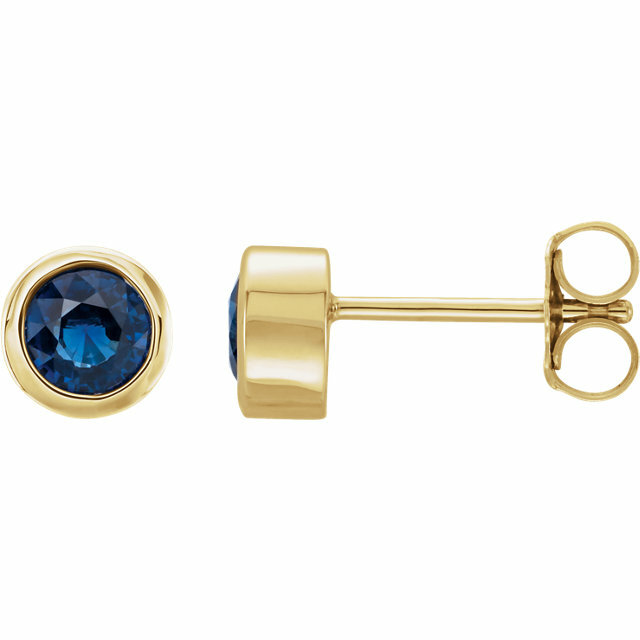 Whichever style and color you prefer, we have a pair Sapphire Earrings with your name on it. 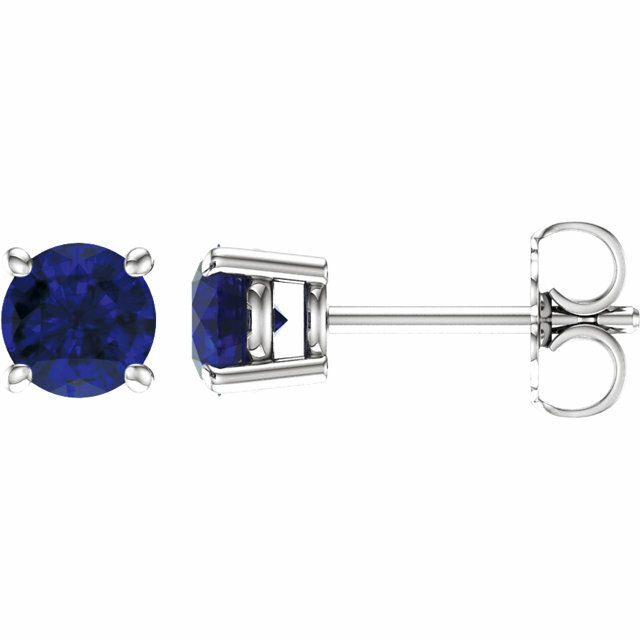 Did you know that Sapphire is the traditional birthstone for the month of September as well as the Zodiac gemstone for the sign of Taurus? Sapphires have also been used in engagement rings because the Sapphire gemstone represents fidelity and everlasting love. 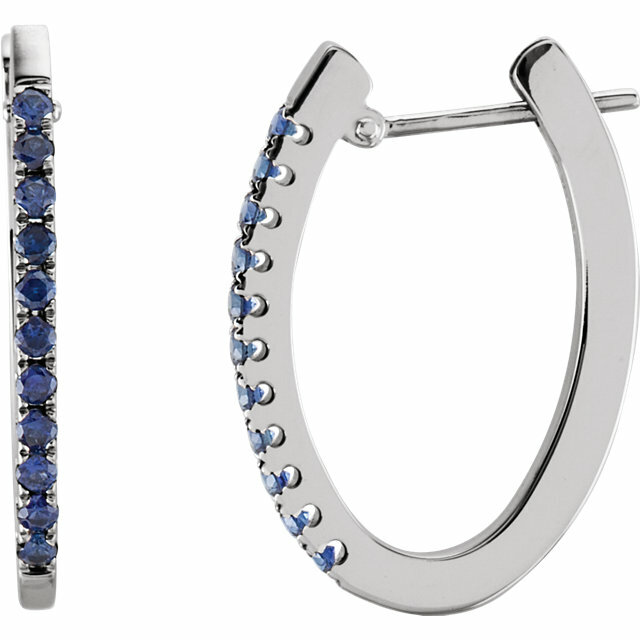 Next time you have a reason to celebrate pick out a pair of Sapphire gemstone earrings and give her a gift you know she�ll love. 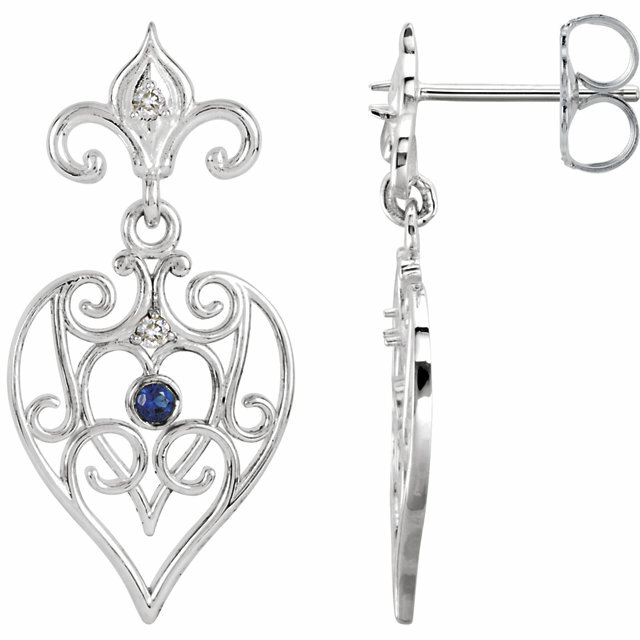 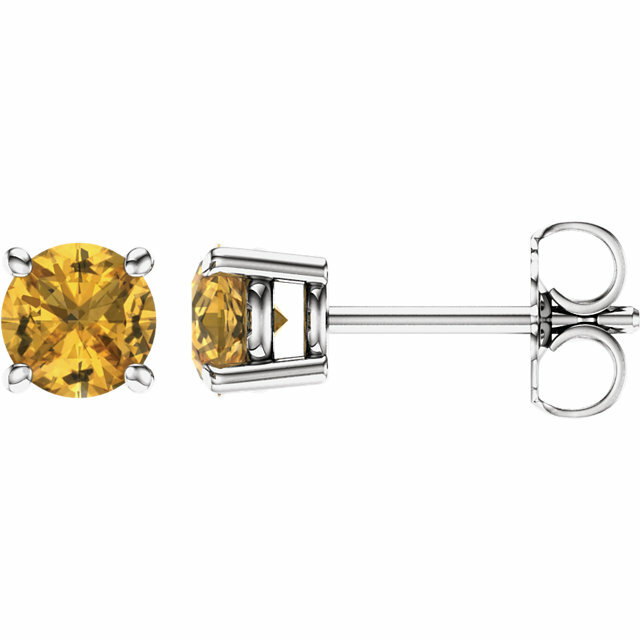 All of the elegant Sapphire Earrings that we offer are in stock and ready to be shipped. 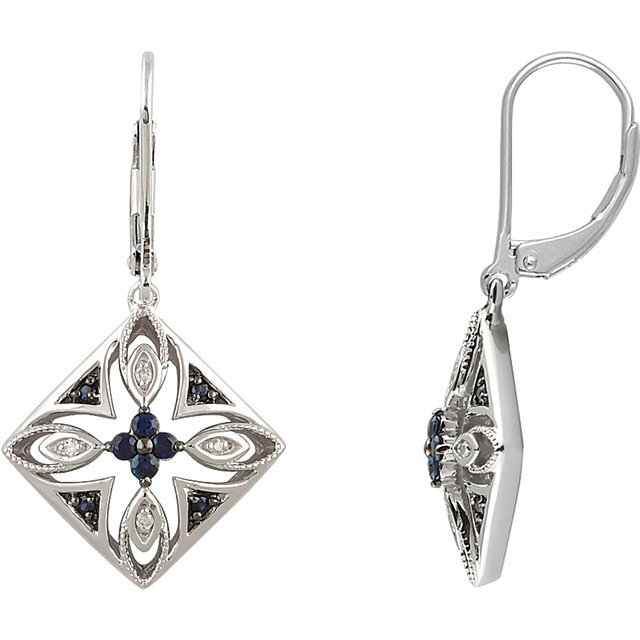 As an added bonus, these exquisite Sapphire Earrings can be paired with matching pendants and rings for a complete Sapphire jewelry set. 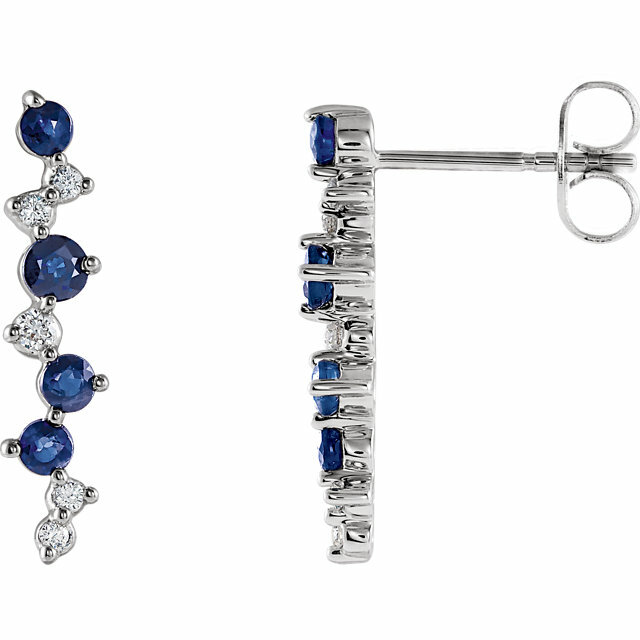 Order your dream Sapphire Earrings today!